The PREMIERE provider of American Red Cross Aquatic Safety Training in Atlanta 2008, 2009, 2010, 2011, 2012, 2013, 2014, 2015, 2016, 2017, 2018. How to Pick the correct Lifeguard Training Class and Training Center for you ! All lifeguard certification agencies have an authorized provider network that is used to provide training for their certification courses. However, each authorized provider is not the same. While they all offer the same certification in the end, the student does not always receive the same materials, instruction, or support. Know before you buy! Check out our buying guide by clicking the toggle below. What you need to ask and know about picking a course and a training facility that is right for you! What version of Lifeguard Training is offered? 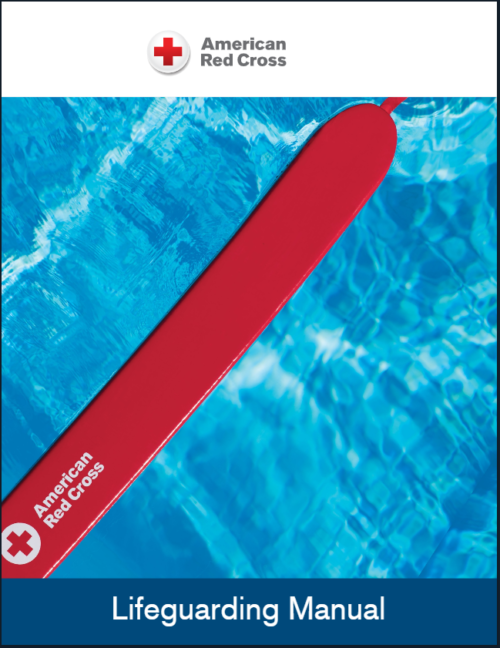 Most facilities accept American Red Cross Lifeguard Training for their employees, and most training centers offer it. 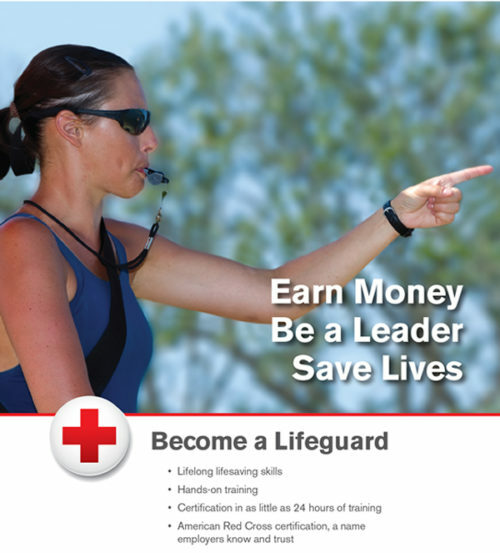 However, the Red Cross Lifeguard Training course underwent a major revision for 2012. 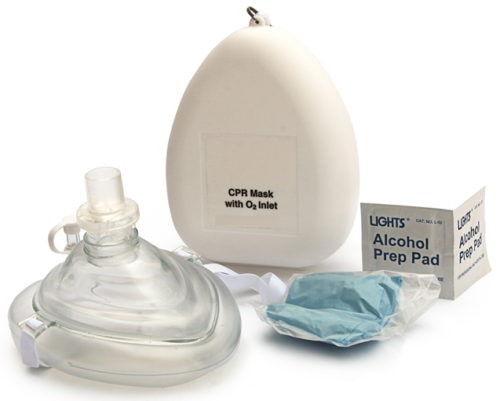 Changes in techniques based on actual emergencies and research in areas of CPR and First Aid were implemented. Teaching materials were completely revised. However, some training centers continue to teach the older version; this is also the main reason for price differences. Perhaps more importantly, you would want to be trained in the LATEST techniques in the event of an emergency, where YOU would be responsible for knowing and using them to protect the lives of your patrons! 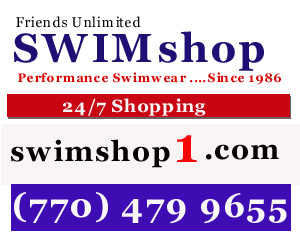 How long have the instructors been certified and taught Lifeguard and CPR/First Aid Classes? What are their backgrounds in instruction and employment? This is important to consider, as teaching techniques can vary greatly. Look for instructors that are mature and experienced in classroom methods for a variety of learning styles. Experienced professional teachers and coaches usually provide the best instruction, as they understand how learning best takes place with a variety of students, and provide better class management. Do you get to keep the books and resuscitation masks provided, or are they returned at the end of the course? The Lifeguard Manual should be a tool for ongoing review and reference for what you are trained to do. In the brief instructional period required for certification, there is potential for loss of retention of the material. Being able to review and practice the material throughout the season, and look up answers to questions about techniques and procedures is essential to thorough knowledge and mastery of a Lifeguard’s responsibilities. Does the training centers have enough equipment for each student or team of students to have their own to use in the drills and scenarios, or is the equipment in short supply? When there is not enough training equipment to go around much of the time in class that is counted as “instructional time” is actually spent as “wait time” for shared equipment? More actual time spent practicing the techniques is essential to mastering the skills. Does the training centers use social media such as their own Website, Facebook pages, and Twitter accounts? These can be great resources for networking with other lifeguards and instructors, and an invaluable source of information on techniques, emergency situations, employment opportunities, and social contacts. Where does the instruction take place? Is the classroom instruction in a well-equipped, climate-controlled room with desks, or on the pool deck or in the mechanical room? What audio-visual equipment is available for the training videos? How are the written tests administered? Is the pool indoors or outdoors? Is it a heated pool? Are there adequate facilities for changing, restrooms, and lunch/snack breaks? Student comfort is essential for proper learning, practice, and testing in the academic portions of the class. What is the monetary cost? What form or forms of payment are accepted? What is the refund policy for those who cannot complete the course, must withdraw from the course, or fail the course? Is there a policy for make-up of missed classes? At the end of the class do you get your certification or does the training center hold it until you complete your employment with them?All agencies set their own prices and policies. 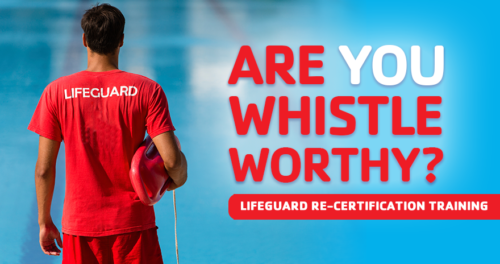 By asking the proper questions, you can see if a lower price is really getting you the instructional advantages you need to be the best and most professional Lifeguard you can be. If your child is considering employment as a Lifeguard, your role is much more involved than, say, helping him or her obtain and keep a job at the local fast-food establishment! Because a Lifeguard is considered a Professional Rescuer, you and your child need to ask the questions above when selecting a training center for Lifeguard Training. As a Professional Rescuer, your child—and, in a larger sense, you as their parent– will be responsible for the lives of people in an aquatic environment. Receiving the BEST possible training available for your child should be your first and most important concern in selecting your training center! Click Here for more information on the parents role when their minor child is a lifeguard.